We were so excited to find out that the lovely Melanie over at First Grade Brain Sprinkles awarded us the Liebster Blog Award. All we can say is "Thank you!" and we love that we found out on Monday - totally makes a Monday so much nicer! 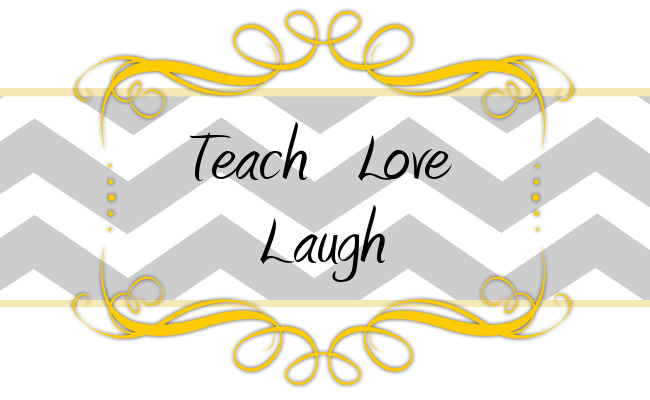 We are so happy that our fellow teacher friends are enjoying out blog! We are loving being apart of the teacher blog community and we can't believe we have gone so long not being apart of it! So here's what we need to do - share the love with 5 other bloggers and comment on their blogs so they can accept this lovely recognition (and hopefully we can highlight their blogs so other friends can enjoy them as much as we do!). Here are the blogs, who have fewer than 200 followers, that we really enjoy. Rebecca and I just want to thank you ladies for sharing all of your wonderful ideas! You are very welcome! LOVE your blog! Thank you! That was very sweet of you to send the award my way. Awww! Thanks so much...made my day waaaay brighter.